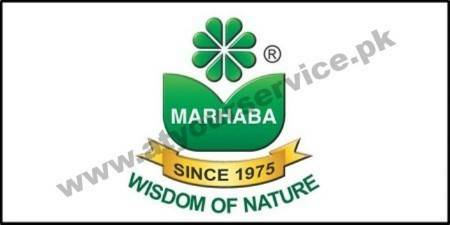 Marhaba Laboratories (PVT) Ltd is a herbal pharmaceutical company. We manufacture and export high quality herbal medicines and health food products. We have over 200 natural health food products made from pure herbs and plants. These include health food supplements, medicines, tonics & syrups.